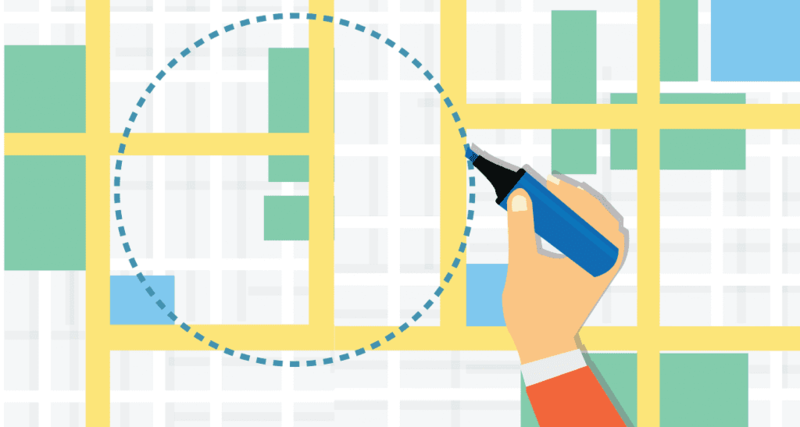 Whether you knew it by name or not, you’ve probably already seen geolocation advertising. By using the IP address of a specific device or the opt-in location services provided by a device’s GPS, companies can show their potential customers information that is relevant to them based on their current or past locations. This is geolocation advertising in a nutshell, and though the definition may be short, it can make a huge impact on the effectiveness of a company’s marketing and advertising campaigns. 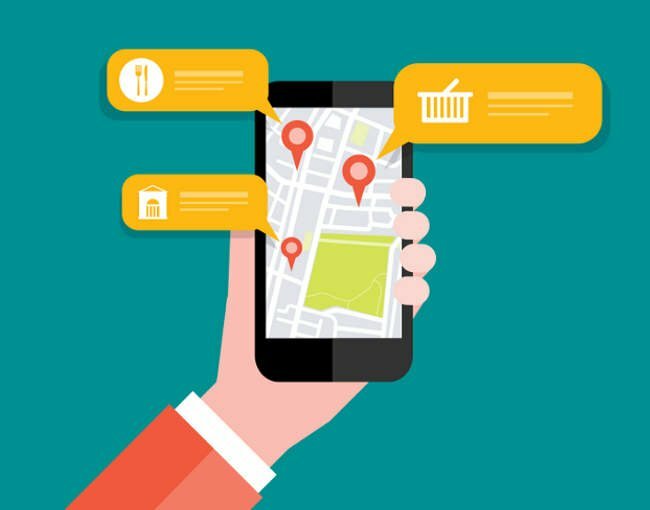 Geolocation advertising uses geotargeting to pinpoint potential customers and supply them with content relatable to them. 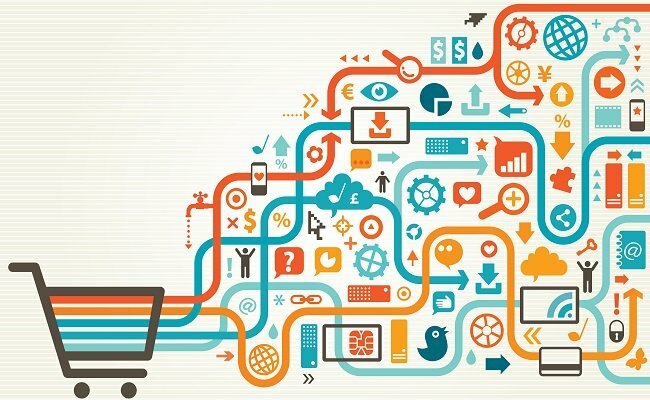 At GeoFli, we see personalized content drastically impact businesses and their bottom lines. Even though geolocation advertising has been around since the early 2000s, it is constantly evolving, becoming a method companies can’t ignore if they are hoping to compete in their specific industries. 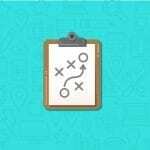 When a customer is presented with material relevant to them, they are more likely to convert — whatever the conversion goal of the company may be. When reading online content, customers consider factors such as identity, value, experience, community, quality and need; appealing to one or several of these considerations can make your advertising far more relevant to the individual. All elements of a page’s UI, including imagery and written content, should make it easy for customers to imagine your product satisfying their specific needs or enhancing their specific experience. Not only do geolocation advertising campaigns allow you to supply potential customers with information relevant to them, but they also make conversion goals more achievable and present on page. For example, if your company measures success in in-store purchases, providing local customers with an address or explicit directions encourages walk-ins and increases conversions. Same goes for if you place a high value on phone calls — having a local phone number front-and-center will encourage more calls. If you’re trying to increase online traffic, creating custom campaigns for each location — featuring ad language specific to each spot — can increase ad position and get your content in front of more users. Geolocation advertising works to help you reach your goals by helping your products and services feel relatable and approachable and by smoothing out the path to these products and services. Geofencing allows you to create a geographically bound area that you can then target with your location specific advertisements. This specific type of location targeting allows you to target an area not specified by an existing border or city limits and instead, set your own boundaries where consumers are targeted based on whether they are located inside or outside the boundary. For example, you could create a geofence that incumpuses California, Oregon, and Washington to target potential customers on the West Coast. GeoFli’s draw feature is a great example of what it means to geofence an area. 1- Advertise events: Hosting a big, in-store sale, sharing your brilliance at a conference, or sponsoring a concert nearby? Advertising these events to people all over the country might be a waste of your time and money. Try using geolocation advertising in this situation to reach the people who are close enough to realistically attend your event. 2- Advertise based on store locations: Have multiple locations? You could be missing out on in-store traffic and purchases by showing a blanket advertisement. Try using geolocation advertising in this situation to encourage people to visit the store by showing them specific information about the nearest store. 3- Advertise location specific items: Do you sell winter jackets and swimsuits? In the middle of December, it doesn’t make much sense to send swimsuit advertisements to every part of the US. Try using geolocation advertising in this situation to share the items most relevant items to your customers, weather permitting. To see a few examples of companies who are winning the geolocation advertising game, check out this article! Geolocation advertising and geotargeting are two of many ways you can supply relevant content to your potential customers based on where they are located. As the focus of this article, geolocation advertising pertains specifically to ads such as those on Facebook or Google, while geotargeting is supplying location-specific content through a website. GeoFli specializes in helping companies use their already existing websites to show website visitors location-specific content. Geotargeting and geolocation advertising are both very helpful tools to have in your company’s marketing toolbox. If you’re already convinced, get started using geotargeting for your own business with our free trial.